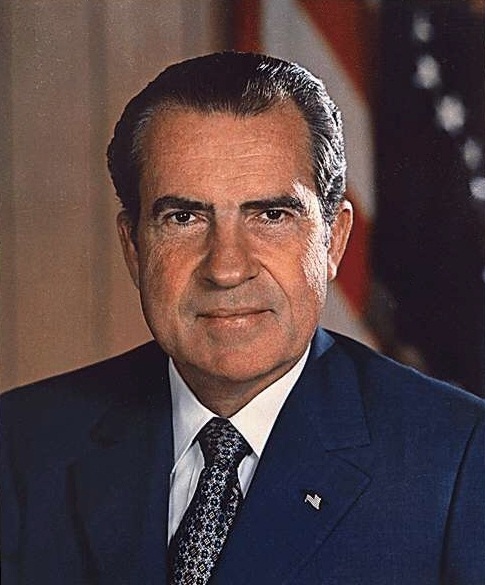 Richard Nixon won the 37th election in 1968 and he promised to end the Vietnam War. 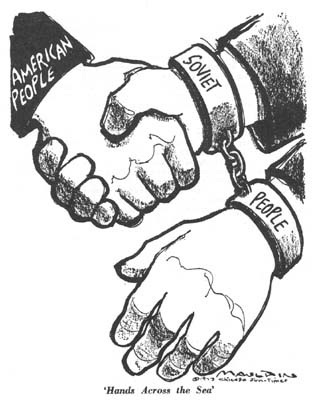 He implemented in Vietnamization and began the policy of detente to cool down the Cold War tensions. 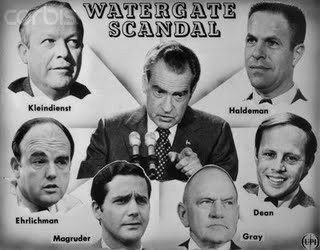 He resigned before he could be impeached, after he took part in the watergate scandal. Tried to prevent other countries to possess Nuclear weapons. Nuclear Non- Proliferation Treaty limited the spread of Nulcear weapons, France and China do not sign this treaty.. they later get Nuclear weapons. Kissinger felt that it could be a new form of containment which could stop the threat spreading communism and nuclear weapon possesion. Ostpolitik was known as the normalization of relations between the Federal Republic of Germany ( West Germany) and Eastern Europe ( particularly East Germany). 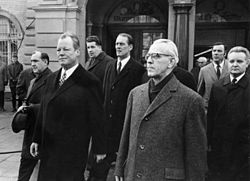 WIlly Brandt wished to untie the Germanys together, a Basic Treaty was signed in 1972. 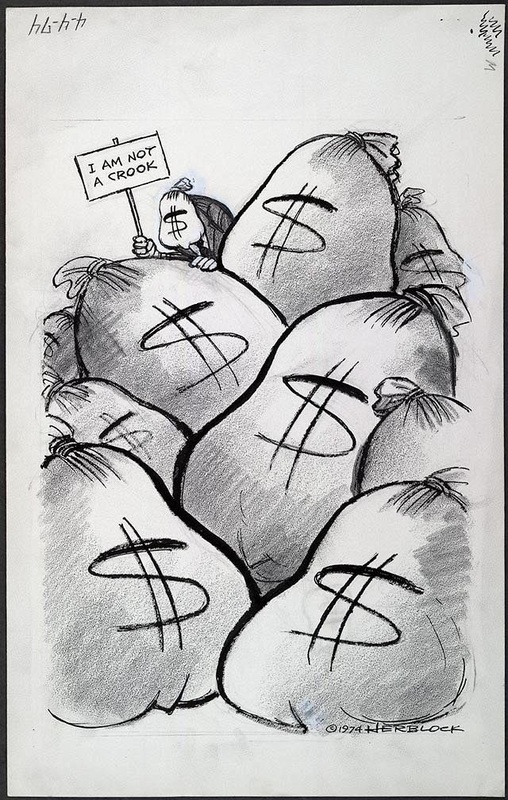 Later on he was accuses of selling out the East Germany as it was seen as an action of detente.